A beautiful coffee table book including never-before-seen photographs, sketches and personal testimony from his closest friends, for the very first time. Among the legendary comedy actor’s bequests, in a will which itself was controversial enough to require re-examination, was a large cache of private papers and memorabilia inherited by his godson, Robert Chiddell, and subsequently acquired by Wes Butters. This material, none of which had been seen before, included scripts and drafts by Williams, lectures and speeches delivered by him, a large number of superb photographs from all phases of his career, and creative writing which even extends to a fictional recreation of his own turbulent Cockney childhood. Without ever arranging it formally Williams had unwittingly assembled a brilliant scrapbook of his life. 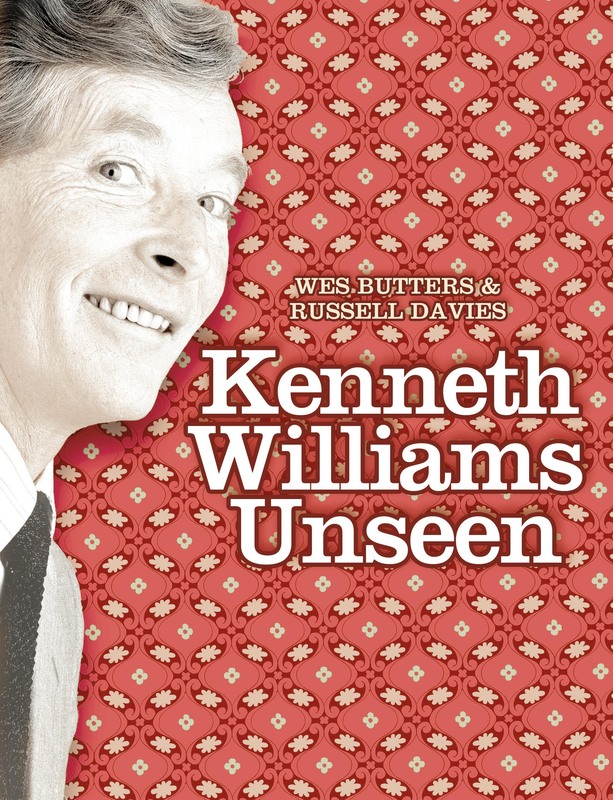 Kenneth Williams Unseen is that scrapbook, enlarged and emboldened by contributions from those who knew and loved him and is a must for every fan of the great man himself. This book is an unmissable account of a comedian who teetered on the brink of all-out lunacy. Kenneth himself commented that ‘I wonder if anyone will ever touch the things that were once a part of my life and ask themselves what manner of man I was’. Now, thanks to Wes Butters, we all have the opportunity to get as close as most of us will ever get to doing just that. 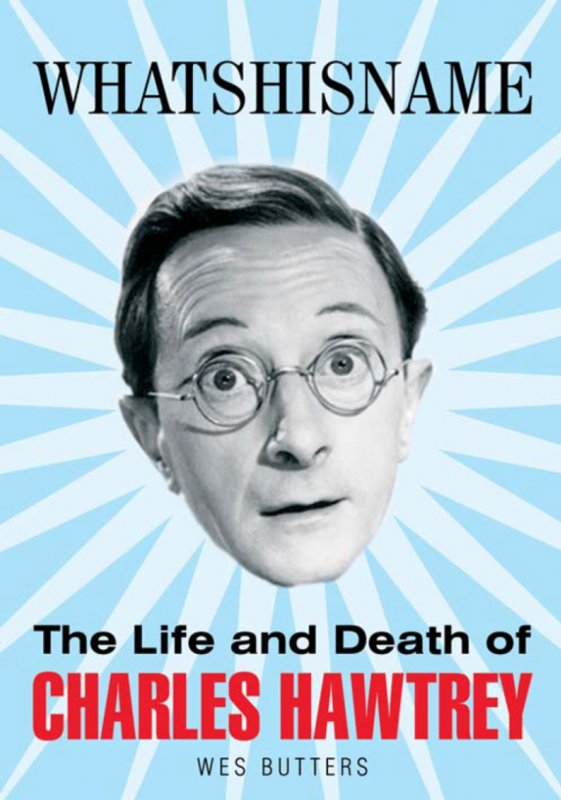 An extensively researched and compelling book, featuring scores of exclusive interviews, including Hawtrey’s inner circle and surviving descendents, never-before-seen photographs, private documents and correspondence. Hawtrey started out as a child actor in silent films, was England’s leading boy soprano and worked alongside a who’s who of the thirties and forties. He had directed films and produced West End shows, starred in three hit television series and was a prolific radio actor for the BBC. Yet he was never content and spent his life desperately searching for stardom and success, which, in his own deluded way of thinking, always failed to live up to expectations. He wasn’t the least bit interested in his reputation or leaving a legacy, growing old disgracefully in Deal, the Kent seaside town he lived in for the last twenty years of his life: collapsing in pubs; swearing at autograph-hunting children; and, taking home teenage rent boys (one of whom set fire to Hawtrey’s cottage, with Hawtrey still inside it). Landlords still refuse to have his picture behind their bars, as the locals “wouldn’t stand for it”. Who would expect a former Radio 1 DJ to make such a self-effacing biographer? This splendid, sympathetic book is a worthy tribute. Beginning with the embittered recluse lends the text a more retrospective gaze than many memoirs, allowing readers a view into the origins of the actor’s self-destructive attitudes and habits which sits well with Butters’ analytic style.